"I am excited that I got in and out of the bath by myself for the first time in years." "I am managing to go up and down steps so much easier now." "The class was absolutely marvellous, it built my confidence so much. " "It used to take me 30 minutes to walk to class but now I can do it in 15 minutes!" "I am able to keep up with my friends as I am walking so much quicker now." "It’s not just the exercise that is so good but the friendly approach and encouragement from others in a similar situation." "Coming has improved my health and fitness." "Coming to the classes has given me more confidence, encouragement and hope. " "I think not carrying on with exercise I certainly wouldn’t be able to live on my own. " "I can get up from a chair more easily now, my legs are really stronger and it is easier to put on skirts and trousers balanced on one leg." "The classes are very helpful and our leader is so good. I use the exercises in daily life so find myself doing them almost subconsciously and feel that I am safer for it." "Enjoyable, informative, helpful and fun. I have made friends too." "Good fun, lots of laughs as well as trying to get a little healthier." "I was able to get myself confidently down on the floor to play with toys with my grandchildren recently!" "The staff are excellent and meeting other people invaluable." " (The classes) are something to look forward to and really help both mentally and physically. Teachers are wonderful, and meeting others keeps your spirits up. Thank you." "I used to fall all the time but coming to the classes has really helped me. " "Since attending the class, it has helped me to maintain my independence in many ways such as balance, walking generally, and using stairs." "The classes help me to stay active." "The class has given me friends that I wouldn’t have had." 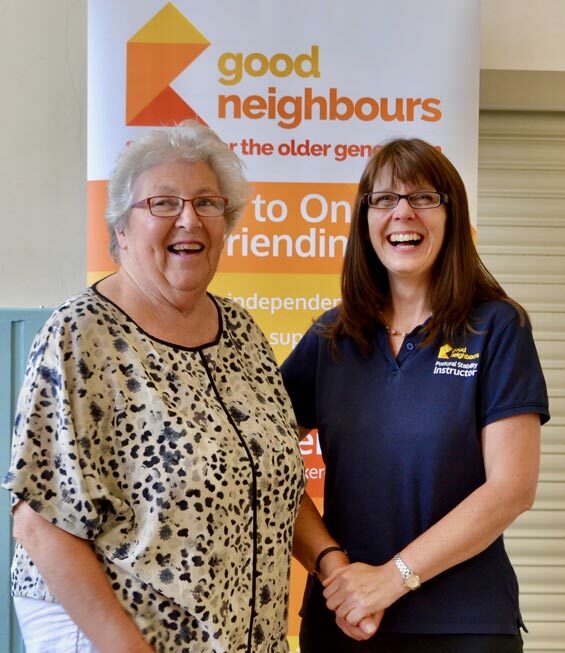 "The classes are very well run and our group is such a friendly group- so important for those of us who live alone." Our aim is to help you stay active and independent. 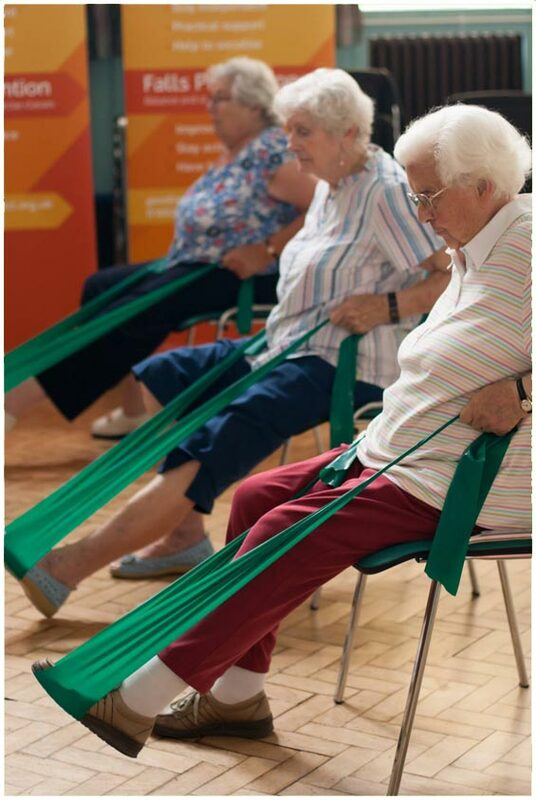 Our Postural Stability classes follow a progressive, evidence-based exercise programme. 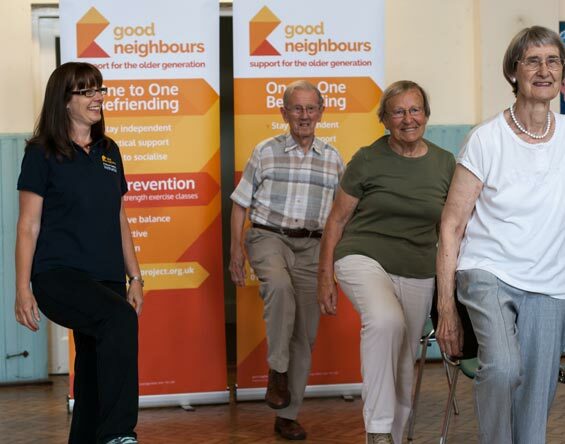 Run over 36 weeks they reduce the risk of falls as balance and strength improves. The classes are small, friendly and supportive where everyone works at their own pace. Weekly 60-minute exercise sessions are followed by refreshments with an opportunity to socialise with new friends. Regular assessments ensure the programme meets your individual needs. Be guided by our enthusiastic and experienced Postural Stability Instructors who understand your needs and will provide relevant information and advice. In the programme we teach you how to get up and down from the floor to give you the confidence to do this. To maintain the improvements from attending the Get up and GO programme keep exercising by joining our Fit & Fun classes. Keep active as part of a healthy life. 1 in 3 people over 65 and 1 in 2 people over 80, fall at least once a year. 5% of falls result in a fracture. 50% of those who fall will do so again within 12 months. The Postural Stability programme has been developed based on independent research to reduce falls and injuries. 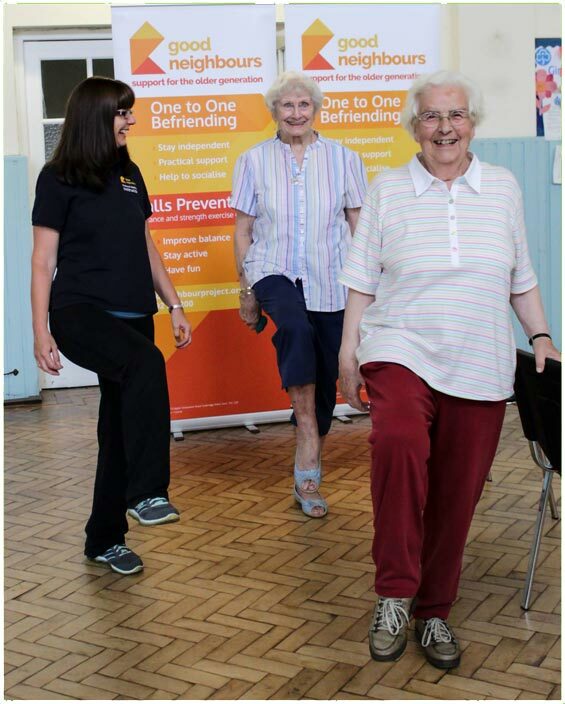 As we age the loss of muscle tone and decreasing bone mass, poor balance and flexibility lead to a reduction in physical activity which increases the risk of falls. 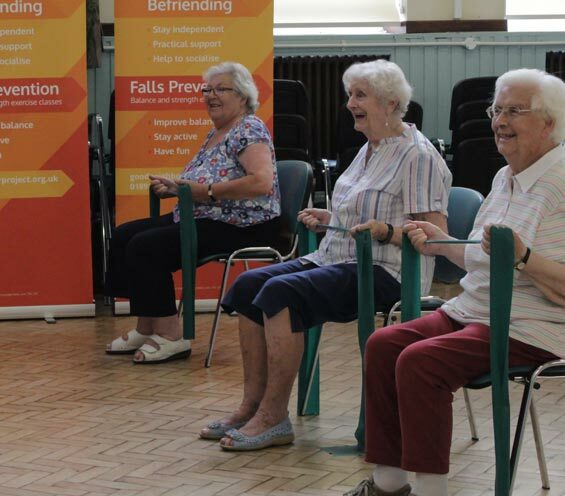 Evidence shows that attending a Postural Stability programme can reduce falls by 54%. The chief medical officer recommends older adults should do strength exercises on two or more days a week. 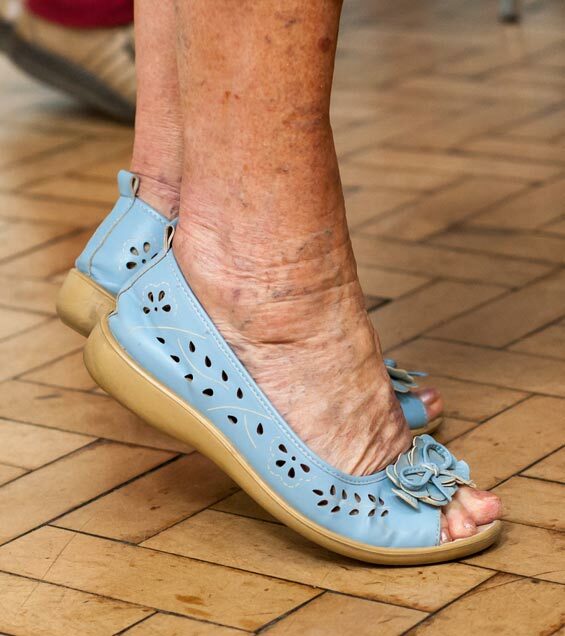 Older adults at risk of falls should do exercises to improve balance and co-ordination on at least two days a week. Our Postural Stability classes minimise the above. Later Life Training website is a good source of information. For more information please complete the contact form below or ring Good Neighbours on 01892 510200. Referrals can be made by your GP, other health professional or by self-referral with permission to exercise given by your GP.